Training sustainability leaders for tomorrow by creating sustainable solutions today. Gnarly Tree Sustainability Institute is a woman-owned business based in Bloomington, Indiana that brings together talented university faculty, researchers and students to help clients develop creative, intelligent, and collaborative solutions to the world’s complex sustainability challenges. Our consulting initiative exists to extend the resources of organizations early in their sustainability journey; to build capacity of our clients to address their social, environmental, and economic impacts; and to prepare sustainability students to become sustainability leaders. Training sustainability leaders for tomorrow by creating sustainability solutions today. 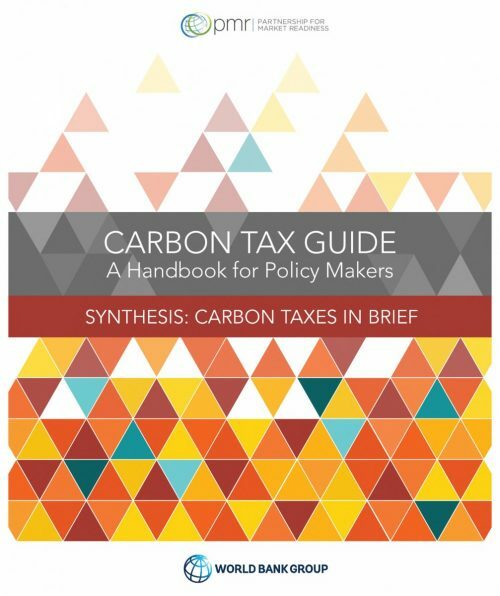 Kenneth Richards said governments have shown renewed interest in using carbon taxes to reduce emissions of greenhouse gases associated with climate change. Over three-fourths of the world’s nations have developed targets for reducing greenhouse gases under the Paris Agreement on climate change and are looking for cost-effective ways to meet their goals. For up-to-date news & happenings, connect with Gnarly Tree Sustainability Institute on social media. The “Gnarly Tree” company name holds numerous special meanings for its founders. The company works alongside its clients to solve complex and challenging, some might say “gnarly” problems. Associates often find it useful to employ the use of decision “trees” in the development of appropriate management strategies. Trees also have symbolic meaning across various cultures, often used to represent strength, security, friendship, protection, wisdom, creation, and resilience in the face of adversity.